Whether you are a CEO tasked with bringing exponential growth to the organization, a VP of Sales trying to optimize your sales funnel, or a next generation CMO wanting to get greater ROI from your Marketing machine, we know exactly what you’re going through. We’ve helped clients overcome similar challenges using inbound marketing. More importantly, we want our clients to succeed. We help them meet their marketing goals through website design, content marketing, demand generation, and lead nurturing services that create memorable experiences for buyers and more revenue for our clients. To THRIVE is to prosper, to be successful, and to flourish. At Flawless, it’s our mission to unlock your business potential so you can thrive. How do we do this? We combine our experience and our shared vision to bring you results through transformation. Our approach to everything we do is to maintain our integrity and throw in a dash of humour. Our team is ready to thrive – are you? Self Transformation for all employees and the leadership team. We strive to transform our skill set each day to match what is in the market place and to be more relevant to our clients. We are ready to embrace disruption in each and every corner of our journey as a team or holistically as an organization. 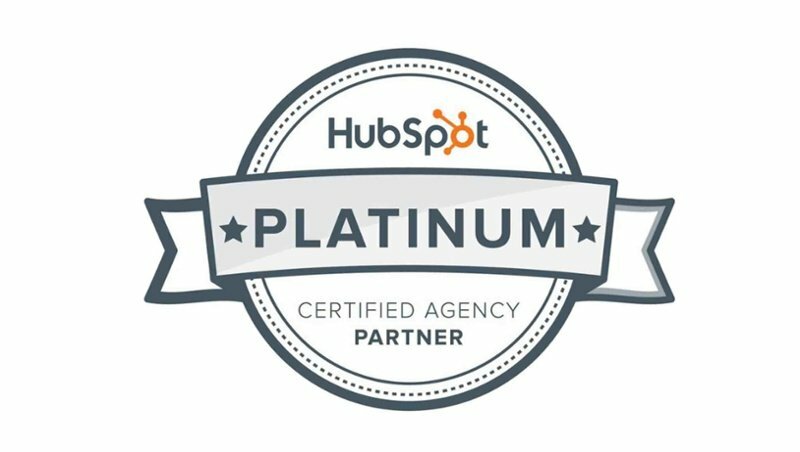 Through personal development programs, the Flawless Inbound team is continuously learning. Company Transformation to enable Flawless Inbound to realize its full potential. We support women in tech and employee diversity. Once a quarter and annually, the company strategically plans its direction. We also have the Flawless Day program where we pick a charity to support their fundraising activities. Industry Transformation to serve our clients. We know Marketing is always a moving target, especially when Marketing and Sales are accountable for revenue growth. We are committed to helping our clients transform their model and framework to embrace the new economy of digital transformation inside the Marketing and the Sales department. We embrace transformation in everything we do. As individuals, we keep our skillsets updated and move with the market. As a company, we seek diverse employees and clients ready to innovate, and forge new solutions. And for the industry, we drive sales, marketing, and service departments to undergo the digital transformation sweeping business. We work hard and are committed to working with honesty and tenacity to get you the results you want. Transforming the world is hard work. But companies find more success when their employees enjoy what they do. We approach our work with a sense of humour aimed at keeping spirits high and staying human and humble as we move things along — we want you to look forward to our call! We believe strongly in sharing a strong vision about the future of our company and our clients. When we truly care about achieving and working towards the same vision we are able to grow as a company and as a team. We aim to bring meaningful results to our clients by taking intelligent risks with new marketing technology tools and frameworks to help you achieve more. We strive to gain the 3 Es – Experience, Education, and Exposure – every day. Our team members have experience in a wide variety of industries and disciplines, and we are dedicated to continuously learning from each and from you. Aakriti B. is a motivated marketer with 4+ years’ experience, a Bachelor’s in Mass Media — majoring in Advertising — and a Post Graduate in Business Management. She loves data analyzing and believes in constant learning. “Geek-Alert!" A curious sort of guy, Derek is the Marketing Technology Manager, (or MarTech as the cool kids say) for Flawless Inbound. As a long-time community organizer, he values active communities — both tangible and digital, which is a trait that lends itself well to cultivating engaged online audiences. His role is to make websites a little more friendly and personable through his work which involves progressive profiling, automation, and lead scoring within HubSpot. John, brings a unique combination of analytical thinking, consultative sales, and team building skills to Flawless Inbound. John's insatiable thirst for knowledge and seeking new experiences has lead him through a journey of three graduate degrees in 3 countries, course work in Christian theology, sales in Microbiology & software, as well as working for Tech startup's, universities and industrial research. John's latest accomplishment was building the partnership department for a successful tech startup, bringing in 12 new partners and a pipeline of over 700K in less than 12 months. John's greatest strength is adaptability, leadership and integrity. His motto is to never compromise integrity for short term benefits. At Flawless Inbound John is focussed on helping B2B's with their #InboundMarketing strategy and best practices in #B2BMarketing. Fascinating Facts: When John is not working his priorities are his family, #ChristianTheology, prayer and training youth in #ChristianApologetics. John's ultimate aim in life is to leave behind a legacy of faith in God, dignity for human life, integrity and hard work for his kids and everyone he comes across. There are no current career opportunities at Flawless Inbound. Check back later or follow our Facebook and Twitter pages for future job postings.